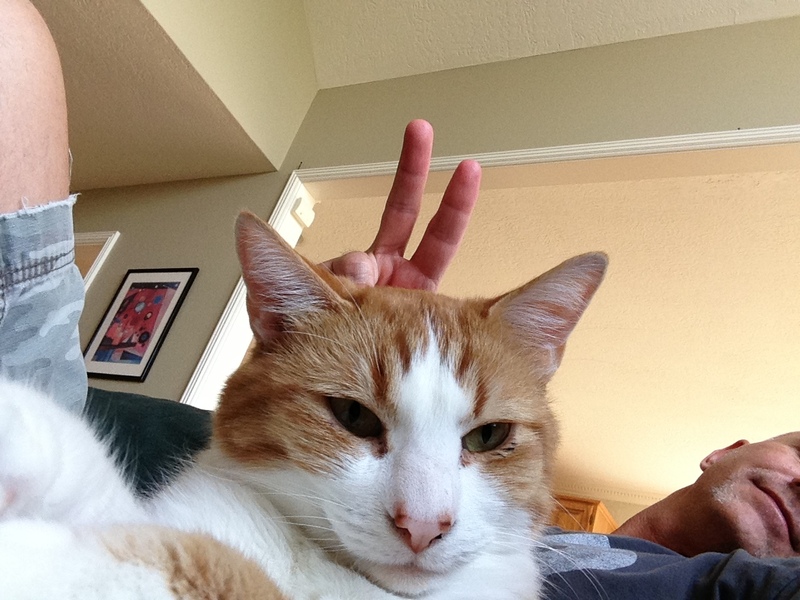 A lot of people think that bad behavior is the result of simply having a “bad cat”. Not true. Bad behavior is usually the result of a bored cat. So you can’t just give them fun stuff to play with, you need to give them interesting things to look at too. That means stimulate their mind. So my cats get plenty of cat TV. 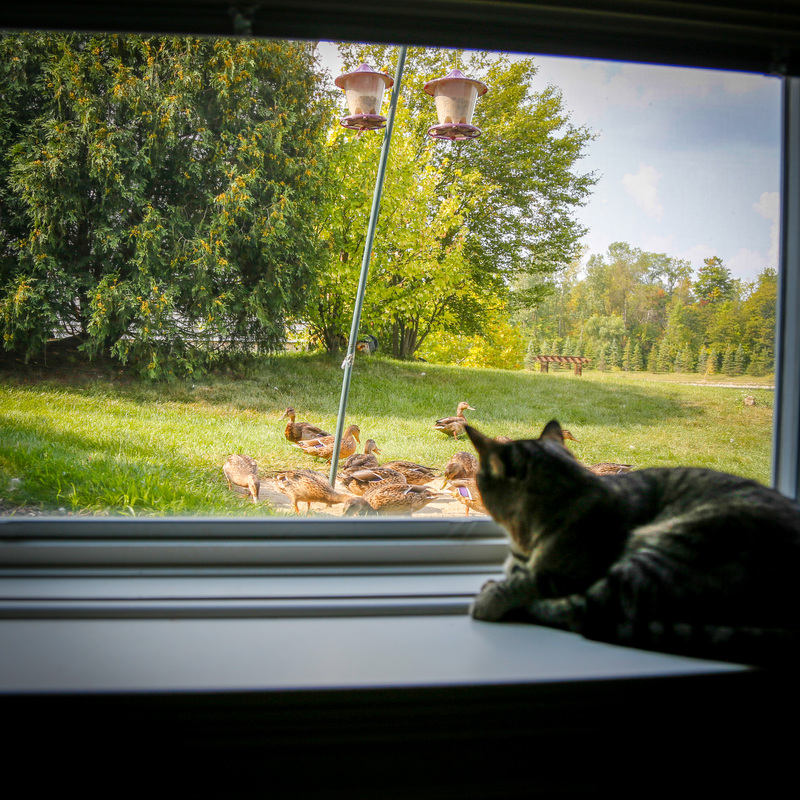 They have no less than six windows they can look out to enjoy the wildlife…where I have also strategically placed bird feeders that attract ducks, geese, squirrels, chipmunks, birds and rabbits for their viewing pleasure. Super easy and super effective.